Aloha! So, you’re ready to spend your next vacation in the Hawaiian Islands. 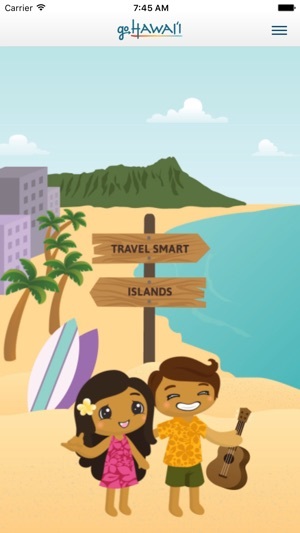 Or maybe your suitcases are packed, you’re already at the airport waiting for your flight, and you need a quick mobile reference guide to many things Hawaii. 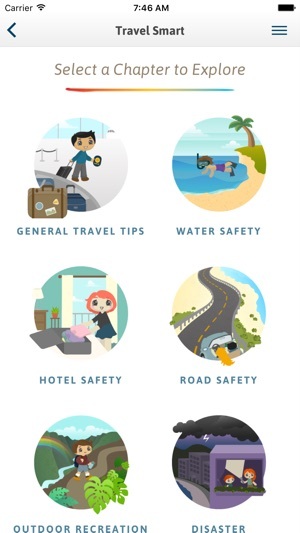 This is the essential app, containing safety, travel and destination info all in one place. • What are the top scenic spots you’ll need to check out on each of the islands? 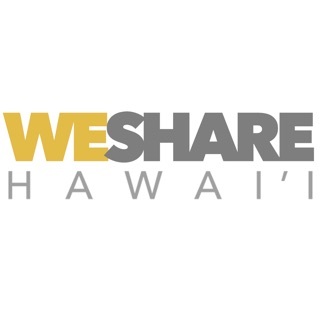 • What popular culinary, sports, great outdoors and Hawaiian cultural events will be happening when you’re in Hawaii? 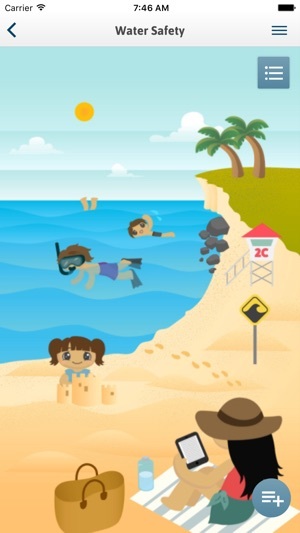 • What should you know before you hit the beach about safely swimming and snorkeling in Hawaiian waters? • What should you do if you encounter a Hawaiian green sea turtle on the beach or in the water? 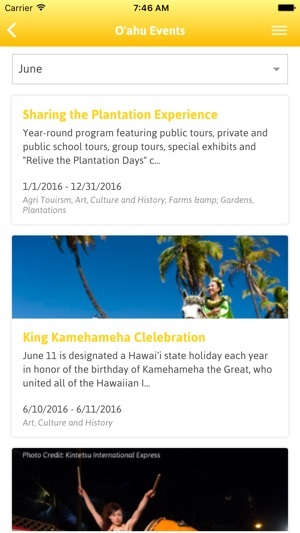 Download the Hawaii Tourism Authority’s GoHawaii app and you’ll have the answers to all of the above at your fingertips and the option to use our cool “Locomoji-Hawaii Emoji” in your messages to family and friends. You’ll also discover other illuminating insights about the Islands before you go. • The park on the Island of Hawaii where you’ll find the state’s tallest sheer-drop waterfall – more than 2.5 times the height of Niagara Falls. • The state’s longest navigable river that is also one of the best spots on Kauai for kayaking and outrigger canoeing. • The scenic Molokai peninsula only accessible by air, or a hike or mule ride down the face of a 1,700-foot sea cliff. • The Maui town that was the capital of the Kingdom of Hawaii and whaling in the Islands in the 19th century. 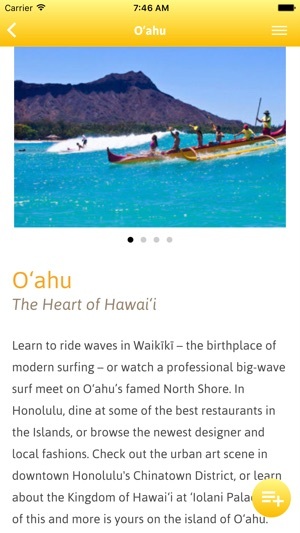 • The laid-back surf town and gateway neighborhood to the world-famous big wave surf breaks of Oahu’s North Shore. • The scenic, nature-created offshore sea tower on Lanai whose lookout point is also one of the best spots on the island to catch sunsets year round. 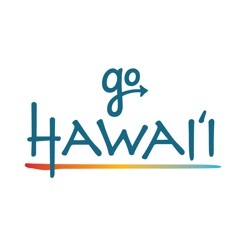 The GoHawaii app offers useful travel tips for each island, Hawaii ocean safety and outdoor activity advice, island-by-island events sections, weather info, and a listing of need-to-know phone numbers and websites for Hawaii visitors just in case, well, you need them. Locomoji- Hawaii emoji is included as an added bonus! This is a very basic app that seems it was designed by a beginner on web design.